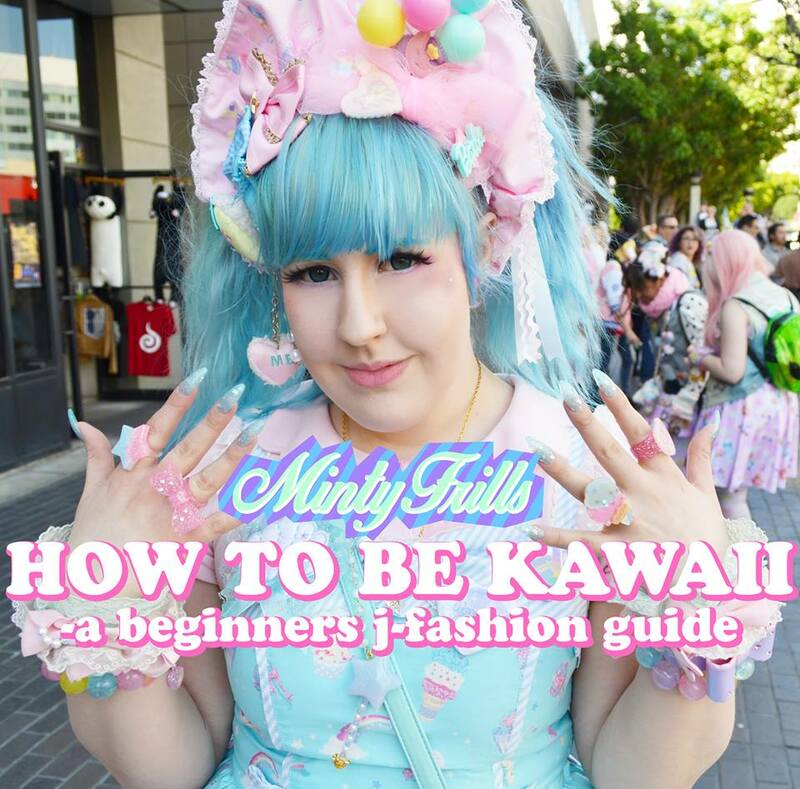 I'm happy to say that I will be holding a lecture about j-fashion at ConFusion! I'm hoping to give some practical advice to make it feel easy to start with j-fashion, its for anyone! I might try and post some things from the lecture here on my blog later.